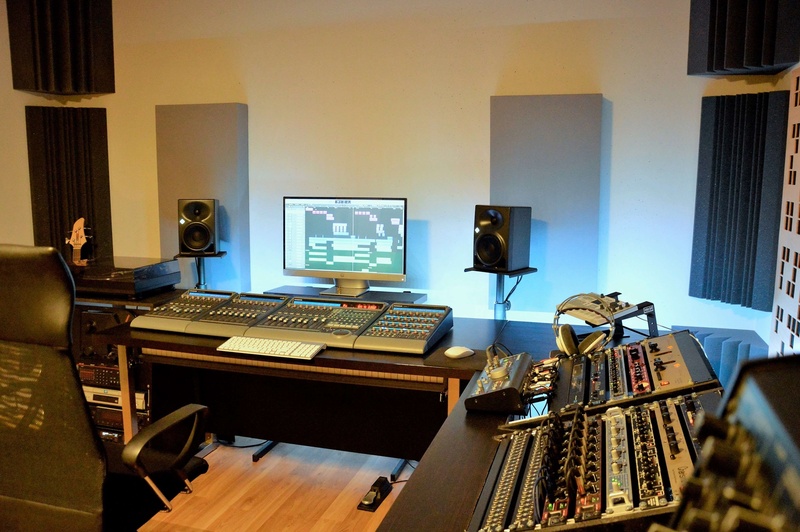 Online Mixing and Mastering at Part Time Recordings! A Warm Welcome at Part Time Recordings! I mix and master your songs in my professional studio to the highest standards - at affordable costs! My long term experience as musician, producer, engineer, and composer could also contribute to your musical project! The most important thing for any good result is the close cooperation between you and me. This is why I typically allow for at least three revisions at no additional charge. Only if you are fully satisfied I am, too. The Mastering is the final stage to optimize your song. Besides more technical aspects (e.g. removing of resonating frequencies, denoising, applying of fades, etc. ), the main purpose of mastering is to establish a coherent sonic impression. This is achieved by adjusting loudness, dynamics, frequency distribution, and room information between the different tracks. I can take care of typical stereo files or stems. The latter is more complex (and more costly), but allows for more in depth changes. I can also deliver professional DDP master files, in case the master will be published as a Compact Disc. My Long term experience in conjunction with the most up to date restoration software allow me to take care of really difficult cases in terms of audio restoration. In many instances where the original file is heavily distorted, drowning in noise, or badly balanced, I can still significantly improve the listening experience! For forensic audio, the ultimate goal is not the pleasing listening experience but increased intelligibility of a provided audio file. Further, each step of altering the source must be documented, to ensure the files can be used in court. I can provide a full & comprehensive documentation ("forensic report") including all needed screenshots to comply with this requirement. Upon request I am happy to provide you with a short sample work on your original file free of charge. You then get a direct impression of what is possible to improve.